What if you went about it differently? In a manner that gave you control even when something doesn&apos;t go quite right. Instead, make a choice or goal to accomplish something this year. In so doing, you now do not ruin a resolution when you don&apos;t follow the plan perfectly all the time. Remember to make yourself accountable to someone (who is willing to hold you to it). Accountability is probably one of the most important steps to reaching your goal. On those long days when you really don&apos;t want to put in the work to learn that new skill or maybe want that extra serving of dessert, your accountability partner is there to tell you like it is and to help you stay on track. 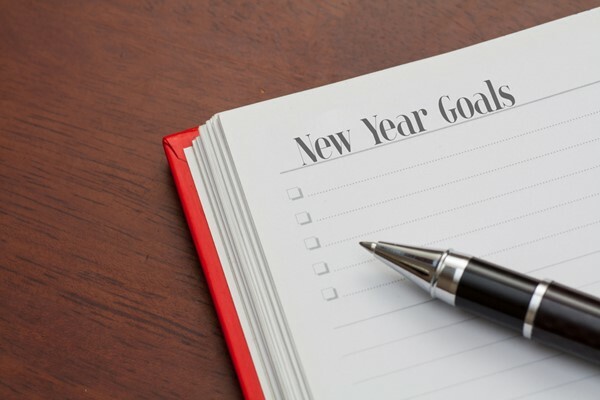 Do not consider it a New Year resolution but rather a goal for the whole year. Thinking this way enables you to set aside the time it may take to accomplish said goal. That way when April rolls around and you haven&apos;t been to the gym since January 20th it is okay because the whole year is not past and you have time to get back at it and succeed. In all the excitement of a fresh start don&apos;t set yourself up to fail needlessly. That way when you do fail sometimes you can get up, dust yourself off and move ahead again towards your goal. Remember every success is just stepping from one failure to the next as long as it is always forward.